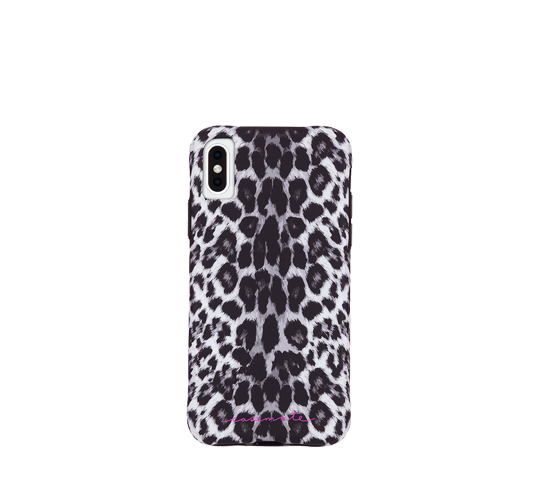 Channel your inner spirit animal with the Grey Leopard Spots Wallpapers iPhone Xs Max case. This print is the perfect way to show off your wild side! The black and white leopard spots is a fun, subtle way to wear this trend without being too over-the-top. Equipped with our one-piece platform design, you can easily pop the case on and off with ease, while still feeling ultimately protected.